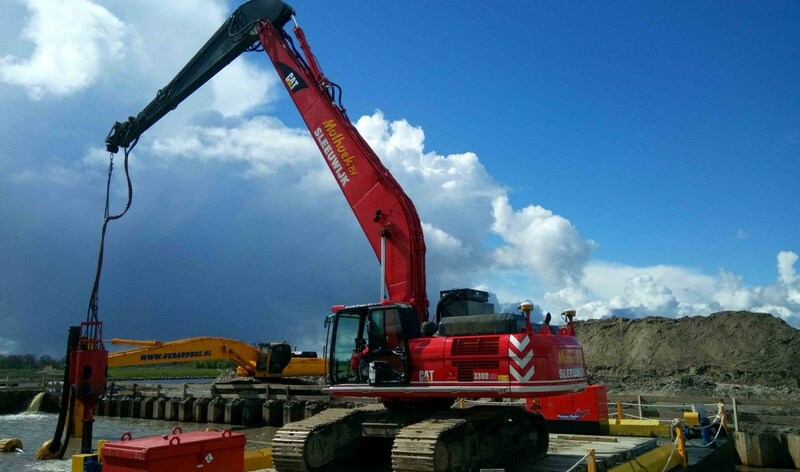 In the Northern province of Fryslan a new motorway is under construction. 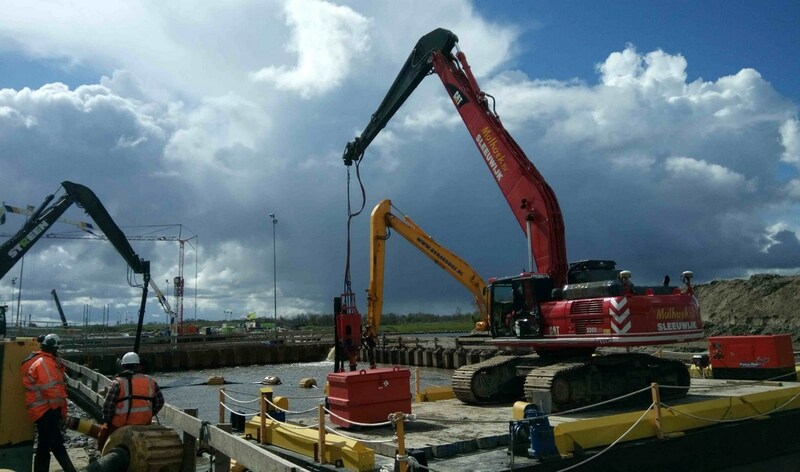 One of the civil engineering works required in the project is an aqueduct under the “Princess Margriet Channel”. 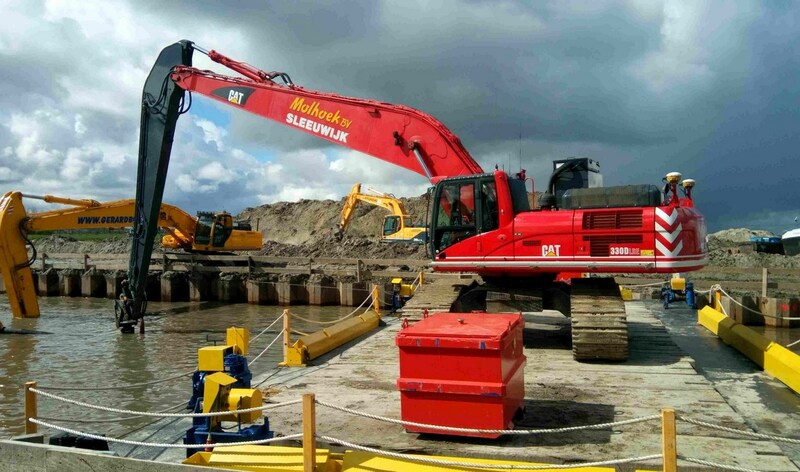 The building pit of the tunnel is dug by excavators. As the pit floor is to be completely level to receive the tunnel elements, the DOP200 cleans the building pit. 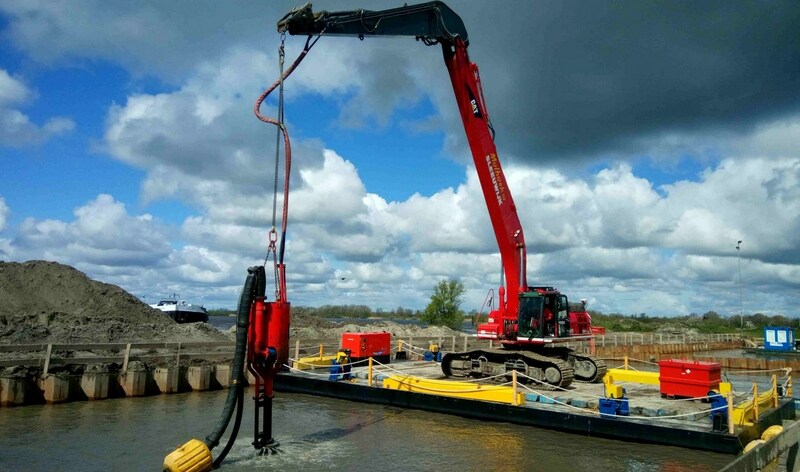 The DOP200 will reach a max dredging depth of -13 m. Currently the production is some 900 m3/h of solids per working day, delivering the material to a depot nearby.